Good news HTC fans, the Titan, the higher-end of the company’s two new Windows Phone handsets, will be released on AT&T in less than two week’s time. The November release date for the handset gives it roughly a single month to make its mark before the holiday sales cycle ends. So the device has more than enough juice to power the relatively lightweight Windows Phone operating system. The handset has garnered strong reviews. Popular Microsoft-focused news site WinRumors called the phone “the best Windows Phone 7.5 [in] the market right.” Of course, that was before the Nokia Lumia 800 was detailed, but for the US market, where Nokia’s hardware is yet missing, the Titan could be the ‘go to’ WP7 handset of the holidays. For those on AT&T, of course. On a more general note, it is pleasant to see Windows Phone hardware catch an updraft. The handsets that comprised the steel and plastic side of the WP7 platform for its first year were bland, but that appears to have been remedied. 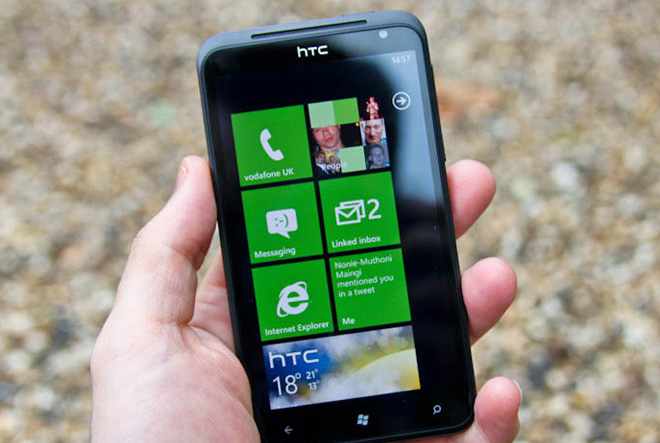 Sound off in the comments, which new WP7 handset do you fancy, and why?